Pug peeps, prepare yourself for cuteness!! 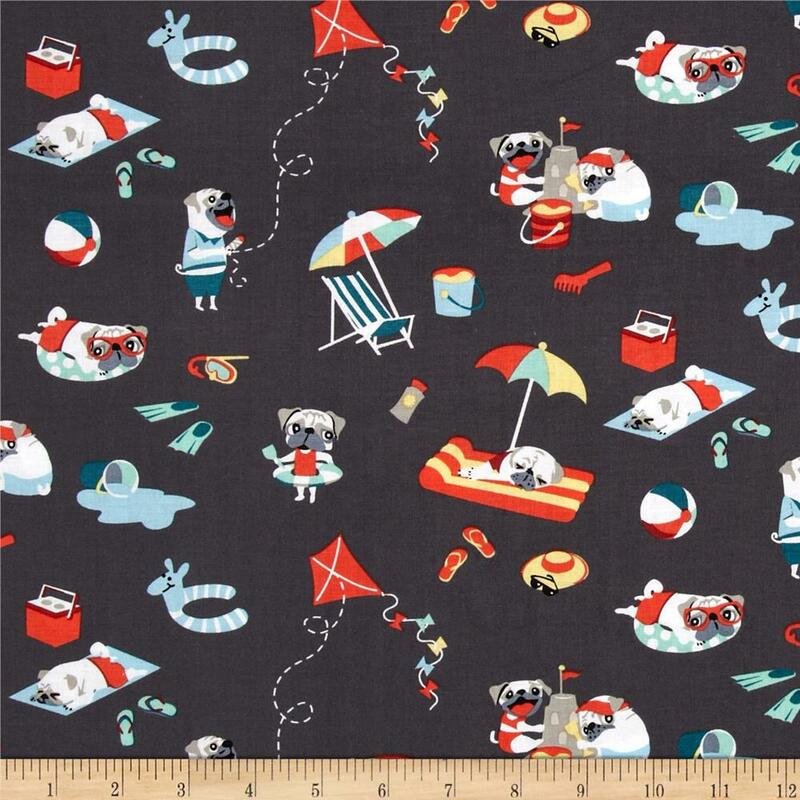 I was looking for a certain fabric to reorder today and I stumbled across something WONDERFUL.... PUG FABRIC! I cannot stand how much I love these two fabrics! I'll be making collars, leashes, harnesses, bandanas, bowties and neckties in it... And I think for the people who want it, I'll be making black hoodies this winter with PUG FABRIC POCKETS. Because that's just the cutest. Behold!!! These fabrics should arrive to our studio in 1-2 weeks, and we will be accepting pre-orders for them as we know they will go fast. Email us at niki@peachykeenpets.com for yours!